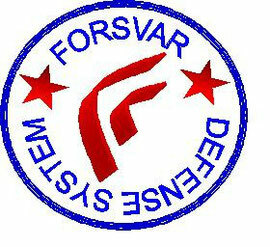 FORSVAR SYSTEM - ippkravmagas jimdo page! NEW IPP KRAV MAGA DVDS WITH ADVANCE COMBINATION! IPP Krav Maga dvd series and Krav Maga street boxe dvd series. Order them at Shintai Ryu Martial Arts Association web site! 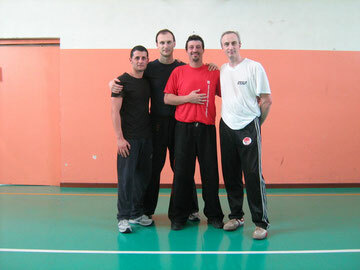 Daniele Palombo, Alberto Merlo (Chief Master), Paolo Abate, Luciano Marella. 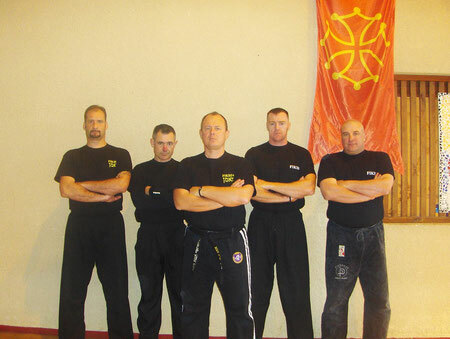 Our France Representative Master Patrice Elophe is directing a new course in Forsvar system in France. In the picture master Patrice with some of his students after the exam session in Toulouse in December 2010. Congratulation to everybody and welcome with us ! self defense system in the world. Simply survive in the street !! !